Edith Rignaldi clearly understands that she and husband Joe remain together for the sake of their children. It is why they married in the first place. But she never foresaw the lifeless emotional landscape they both now occupy after eighteen years together. Teachers in a small, God-fearing Tennessee town, they cannot insulate themselves entirely from the cultural encroachment of the late ’80s: the inexorable march of the feminist and gay rights movements, the spread of the AIDS epidemic. 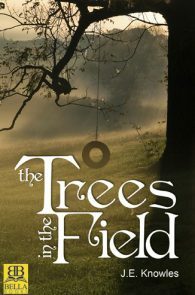 When the faithful, steadfast Joe is finally overwhelmed by his desire for men, the lives of all four Rignaldis explode. With the town turned against the disgraced family, the teenaged children Dana and Jeremy repudiate their parents to seek their own answers. And as for Edith–a woman named Linda enters her life. A woman unlike any Edith has ever known. 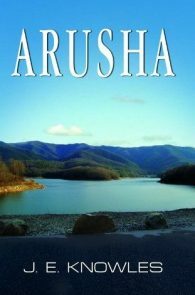 The journey of Edith and Linda lands them in an African town named Arusha, on a godly mission to witness the Rwanda peace talks. It is a place where Edith will face the ultimate challenge to her emotionally and sexually shut-down life and to everything she has ever believed in. 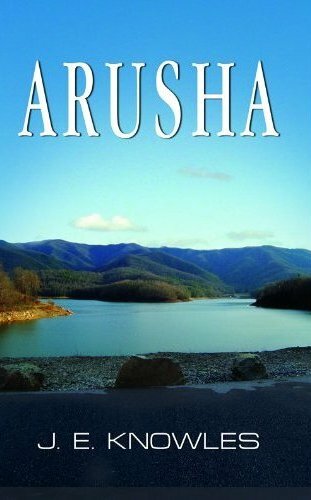 Arusha is the compelling story of four achingly real people–and you will not soon forget any of them. Arusha is a woman, a place and a journey! April, 2010: Arusha is a sharply drawn story that is not often told. A man who marries a "beard" and tries to live a heteronormative life. The wife who can accept that. And then what happens when that tension of maintaining normalcy becomes too much — too powerful to ignore — and she is faced with all the fall-out she could ever imagine, and even more her pedestrian life couldn't prepare her for.